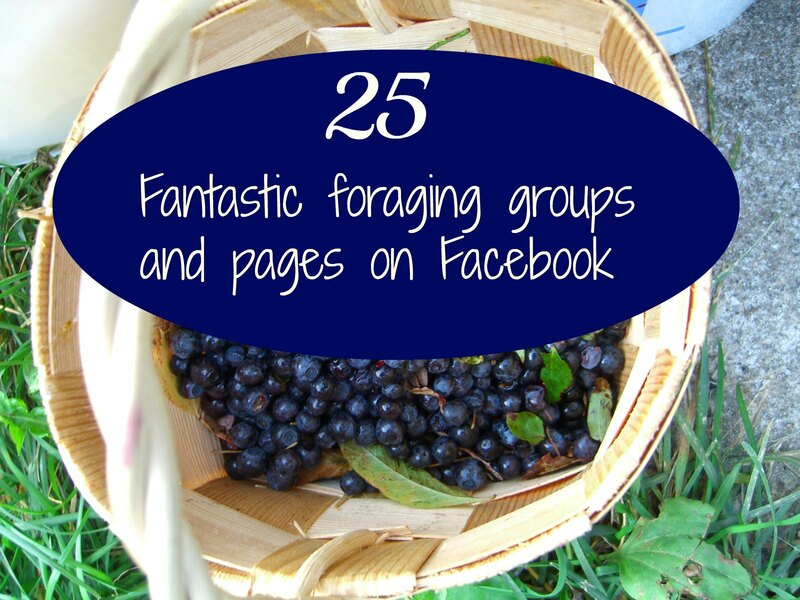 Has your family tried foraging yet? Foraging for wild edibles is a great way to get healthy, pesticide-free, tasty food for free, plus try wonderful new tastes and get out in nature. 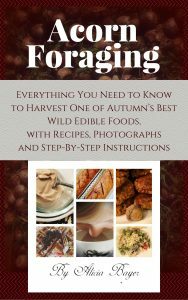 There are many great books out there to give you basic information about foraging and I recommend you check out a pile of them from the library since every one offers something. It also really helps to go out at first with someone who is knowledgeable about the wild edibles in your area, besides researching the rules or getting permission in the sites you want to gather wild edibles. All that aside, you can also get loads of great information from wild edible pages and groups on Facebook. Here are my favorites to go check out. I’ve edited the list to include more, so it’s now even more than 25! Edible Wild Plants: This is an active group with over 10,000 members from around the world. Foragers Unite! 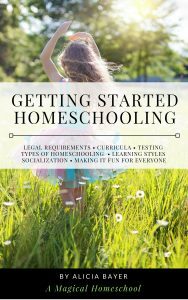 This is another very active group where members often post pictures, tips, recipes and relevant articles. Wild Edible Foods: This group focuses on all wild foods (including plants, animals, fish and medicinals), survival skills and more. EdibleWildFood.com: This page has frequent postings with pictures, articles and information about using plants for culinary and medicinal purposes. The 3 Foragers: This family forages with their daughter and also has a blog. River City Wild: This little page posts lots of pictures to help ID plants in the wild. 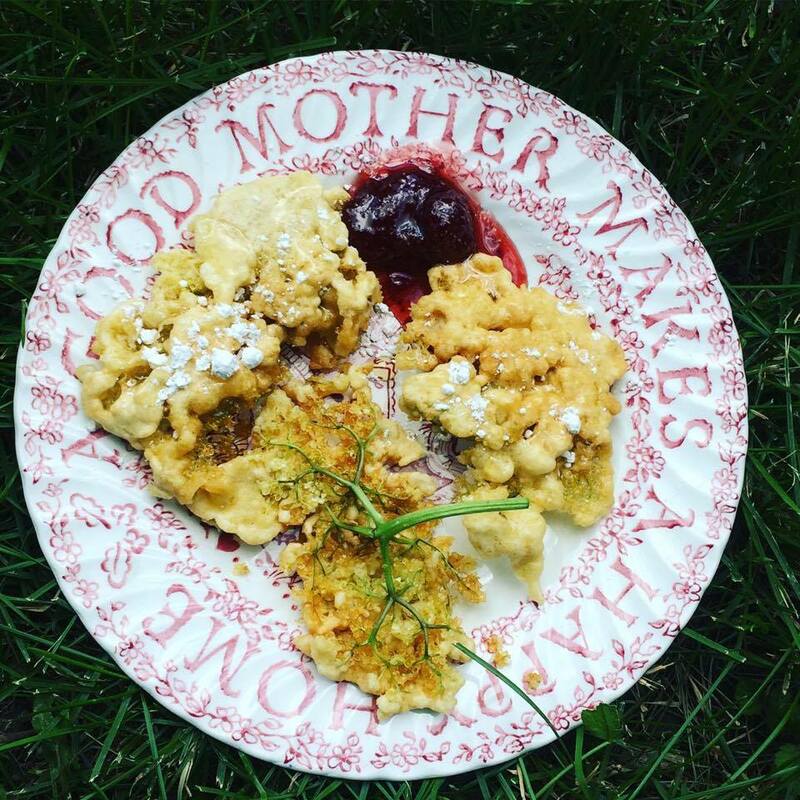 Wild Forager: The group owner posts many pictures, recipes and tips. Urban Forager (First Ways): Get lots of blog posts, pictures and information from this site, run by the author of Dandelion Hunter, a new book about urban foraging. Primitive Cafe: This small page boasts lots of information with photos of wild edibles, recommended resources and lots of links about foraging safety issues such as poisonous plants and tick-born diseases. 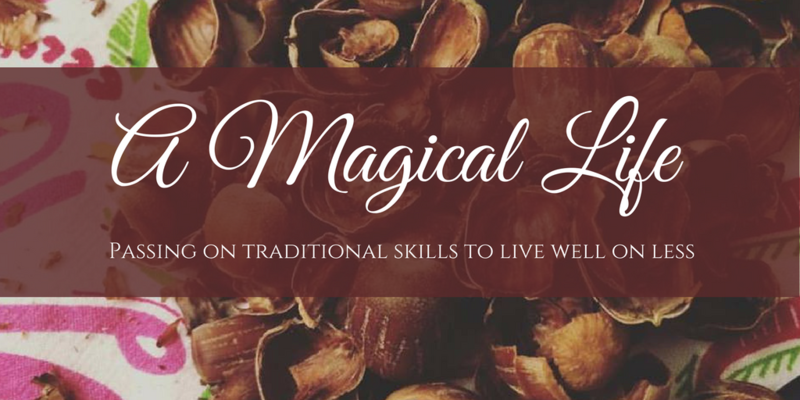 Return to Nature: This page focuses on wild foods, primitive skills and forest medicine. Foraged: The owners of this page sell foraged goodies like mushrooms, and post lots of photos and information for other foragers. Foraging for Everyone: This smaller group is dedicated to discussing anything foraging related such as questions about the edibility of a certain plant, help identifying plants, uses for those plants, foraged recipe ideas and so on. 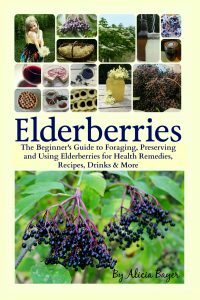 Wild Edible and Medicinal Plants: This page is run by www.homesteadingsurvivalism.com and boasts nearly 100,000 members. You’ll find lots of photos to help with plant IDs, plus some herbal recipes and more. These are for certain geographic areas. You may want to check some of these out even if you’re not technically in their areas. If you’re anywhere nearby or in a similar zone or climate, much of the information posted may still be helpful. Be sure to also search of Facebook for relevant terms like your state name and “foraging” or “edibles” to find more near you. In addition, there are some very knowledgeable foraging experts like Wildman Steve Brill and Mike Krebill who will happily accept friend requests on Facebook so you can follow them and learn from their fascinating posts. 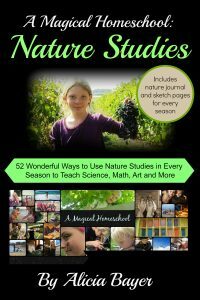 I also feature a lot of wild edible information and recipes in my own Facebook page, All Natural Families, and pin my favorite foraging articles and recipes to my Wild Edibles Pinterest page. If you have other favorite Facebook groups to recommend on the subject of wild edibles, feel free to post a comment so others can check it out. This article was originally published on examiner.com. Does Cattail Starch Contain Gluten?